Available Colors: Royal Blue, Red, White, Black, Olive or Lime Green. Neon: Yellow or Orange. Shipping Weight: Poly Bag, 50 per carton @ 29 lbs. Customized Sport Towel in Mesh Bag Item #HT-7780 (Minimum Order: 100). 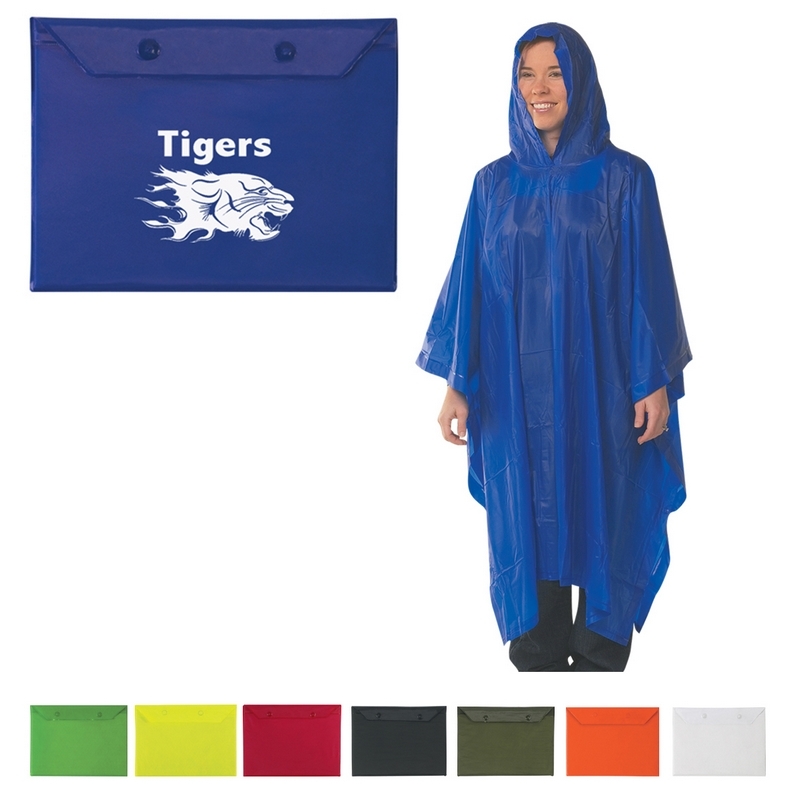 Promotional Towels like the Sport Towel in Mesh Bag can be personalized with your business logo and with No Setup Fees. 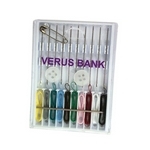 Customized 10 Thread Sewing Kit Item #HT-8500 (Minimum Order: 250). Promotional Sewing Kits like the 10 Thread Sewing Kit can be personalized with your business logo and with No Setup Fees.